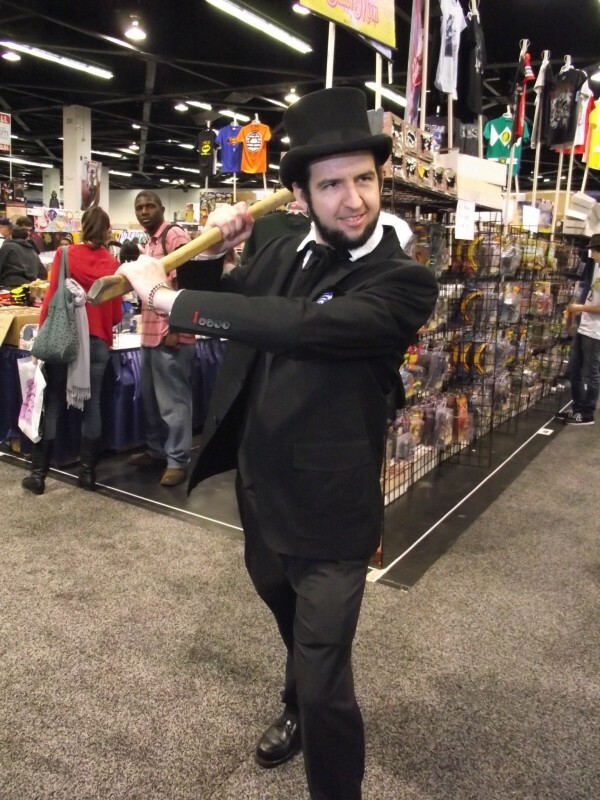 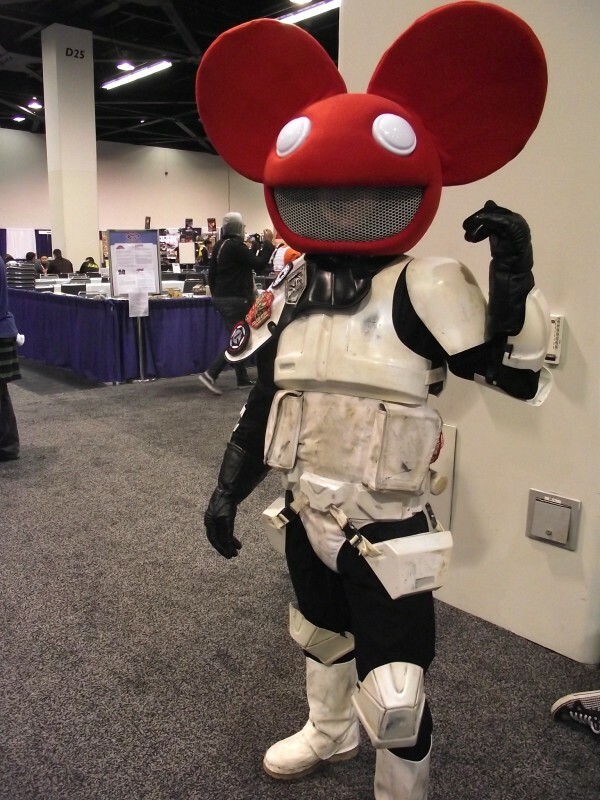 Check out the WonderCon Cosplay of 2012 in this special throwback edition! 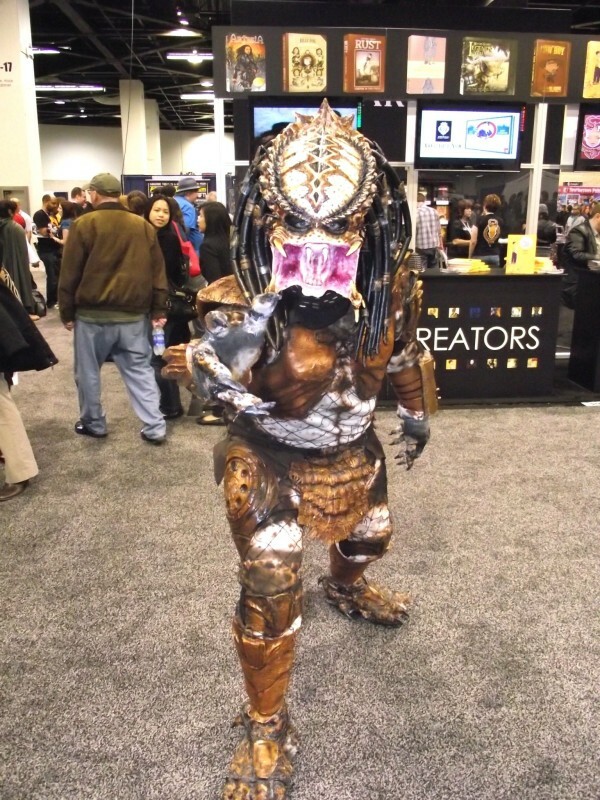 WonderCon, one of the premiere comic book conventions in Southern California, is incoming fast, as it takes over the Los Angeles Convention Center from March 25-27th. 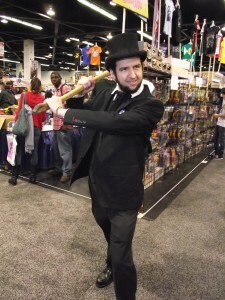 Since coming to So Cal, the con has been a hit with fans- from comic book enthusiasts, pop culture collectible aficionados, and the ever creative cosplayers. 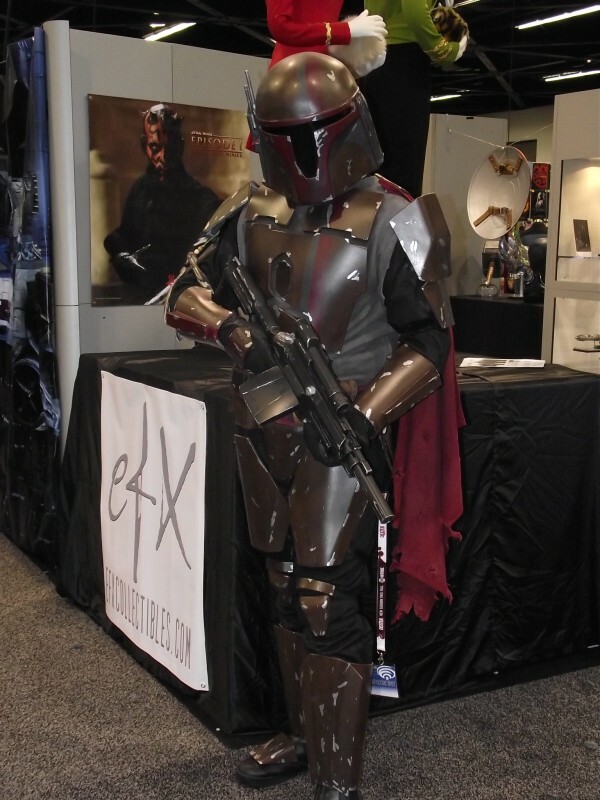 We we march to this year’s convention, we will be taking a look back at cosplayers from past cons. 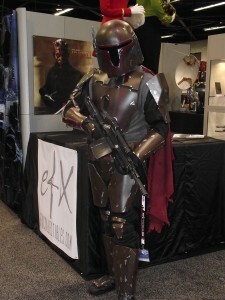 For this first installment, we take a look back at WonderCon 2012, which took place at the Anaheim Convention Center. 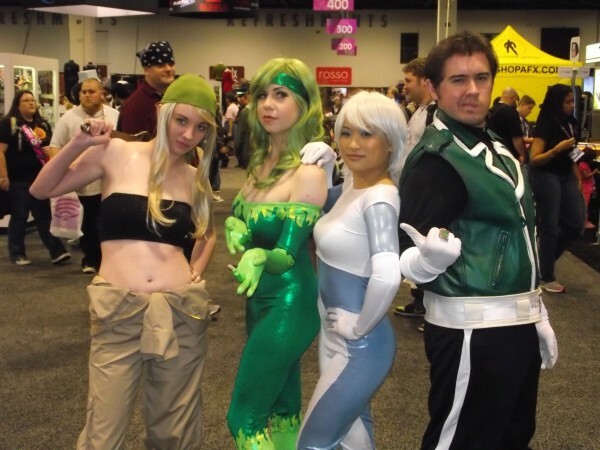 Enjoy the cosplay photos- and if you are a cosplayer, don’t forget to email us (nolan@pastramination.com) for a shot to be featured in our Cosplayer Spotlight! Badges are still on sale, visit http://comic-con.org/wca to get yours today!